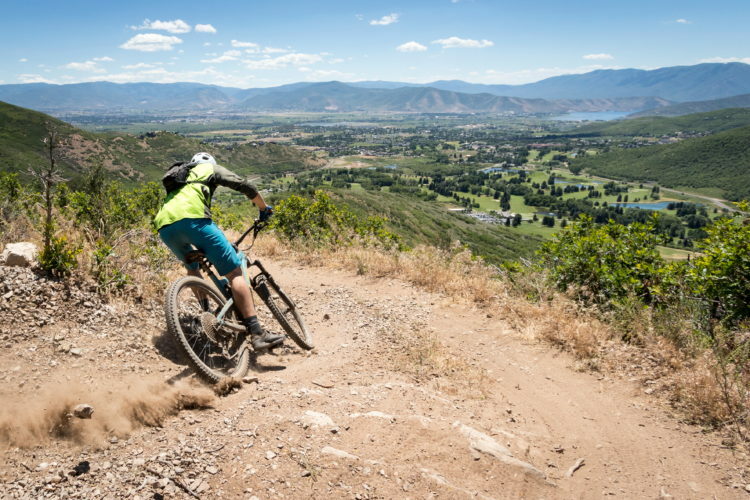 According to a large (and growing) number of fans and followers, enduro racing is possibly the best thing to happen to mountain biking since tubeless tires. 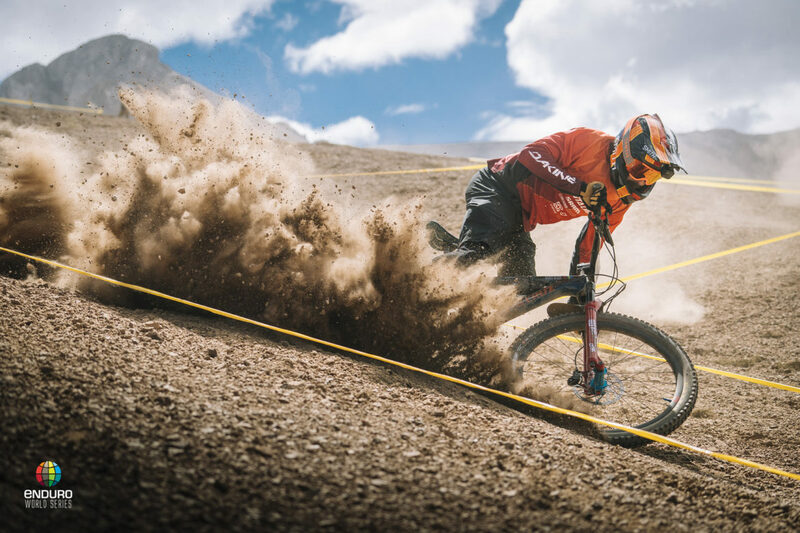 While the discipline’s most skilled riders have been racing in the Enduro World Series (EWS) since 2013, the thrill isn’t reserved for the pros. Countless races have sprung up around the country and the world, from well-attended weekends with big-name sponsors to the most grassroots of gatherings. 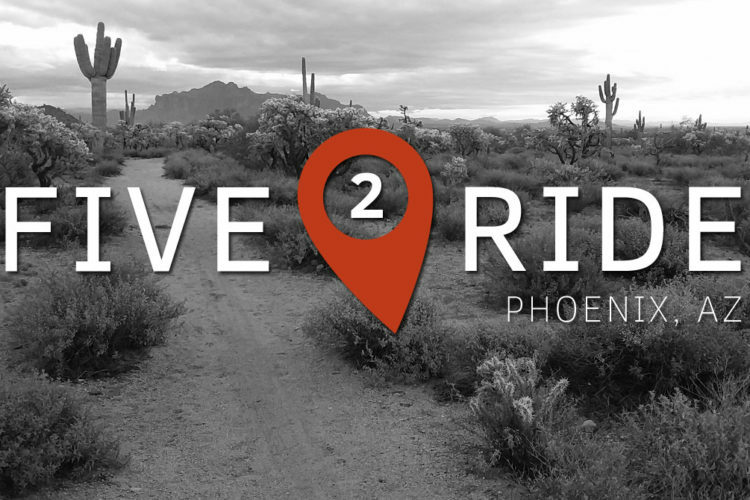 In spite of the variety, these events all have one thing in common – the riders. 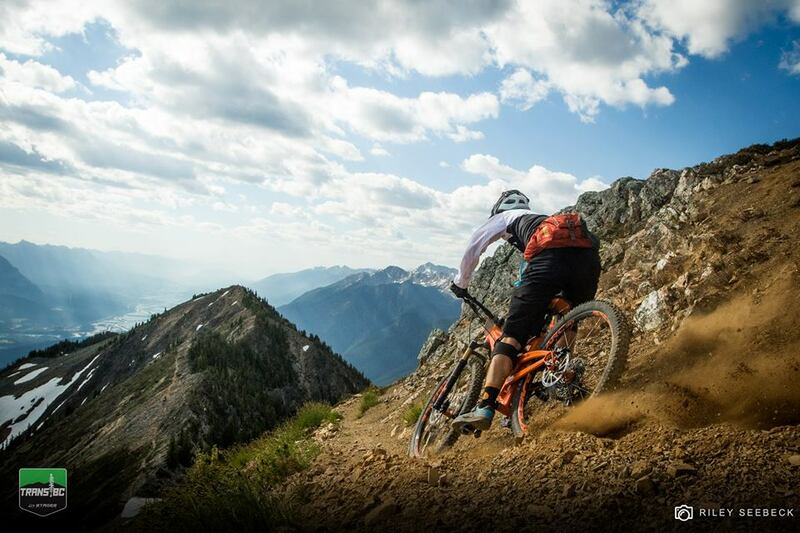 Enduro racers don’t mind earning their turns, but they’re all about the descent. Why time the climbs, anyway? 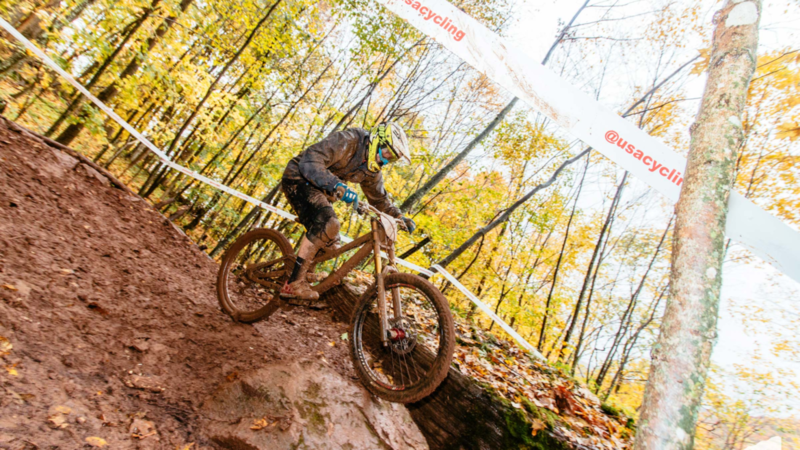 Whether you’re looking to get your first enduro race under your belt or you’ve been competing on the downhills since before it was cool, these 11 enduro races are all worth considering this year. 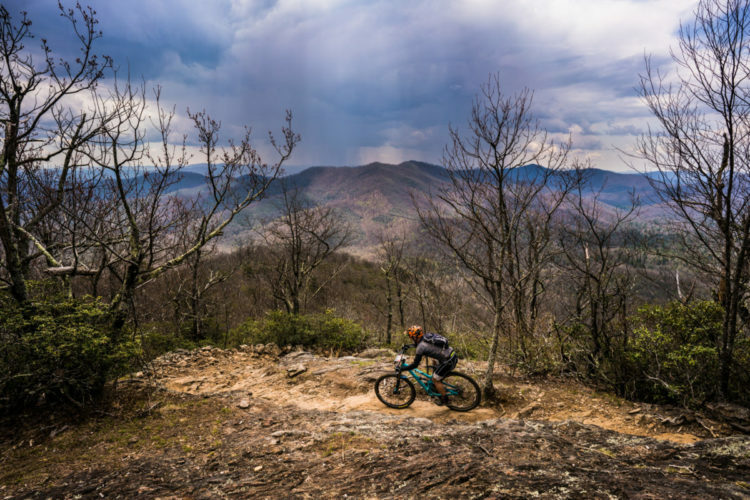 It’s not too late to register for the Oskar Blues Enduro and plan a trip to the Green River Gorge in Western North Carolina. 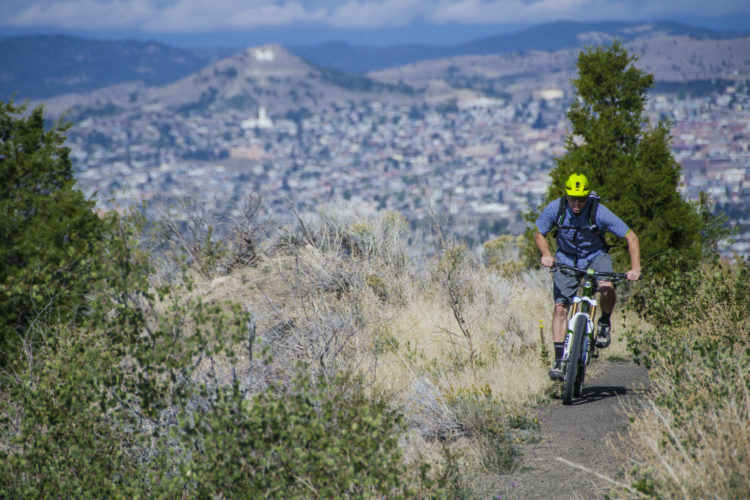 The event features three different stages, and over the last six years it has spurred the construction and maintenance of 14 miles of new trail in the Green River Gamelands. Camping is available at Wilderness Cove Campground. 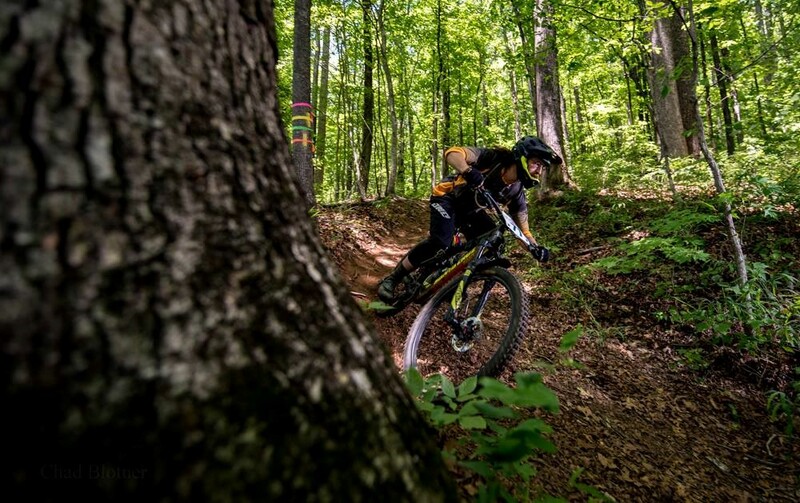 The first annual Red Star Enduro, an EWS-qualifier, is set to take place at the Upper Buffalo Headwaters trail system in Northwest Arkansas. 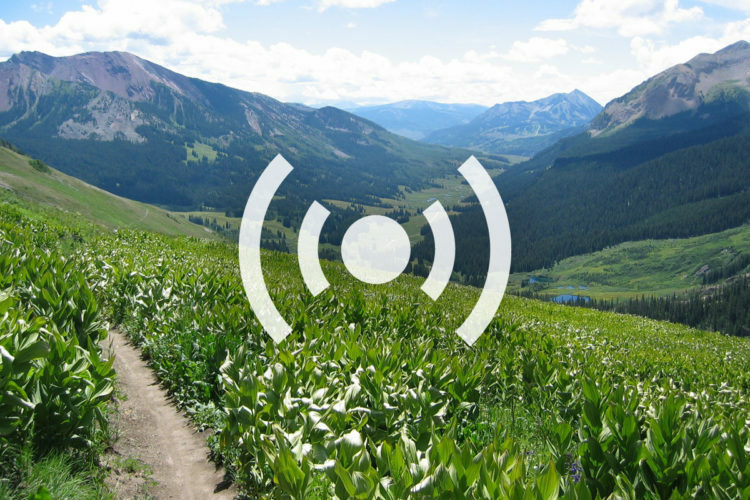 Competitors will descend more than 5,000 feet over two days of racing, encountering everything from challenging, hand-built singletrack to machine-cut flow in a truly backcountry setting. 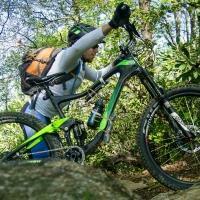 The Red Star Enduro race is a part of the larger Arkansas Enduro series. 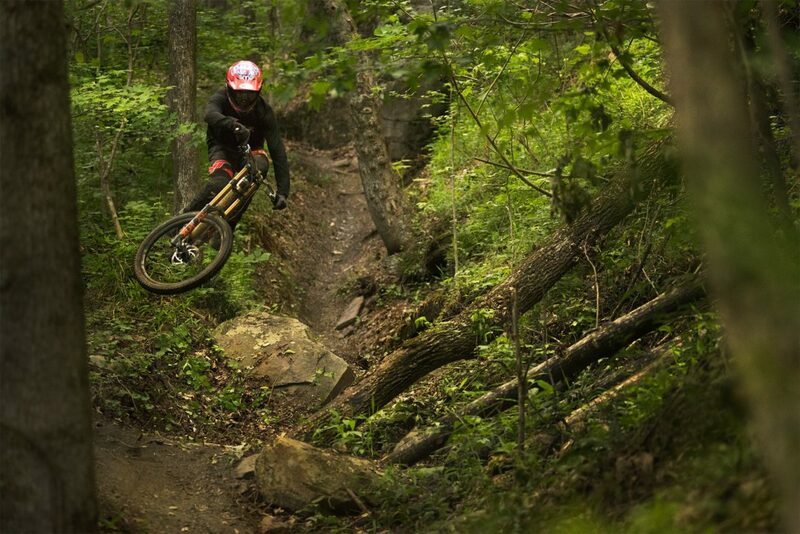 The Tennessee Enduro at Windrock Bike Park is rapidly approaching, though details are still TBD. 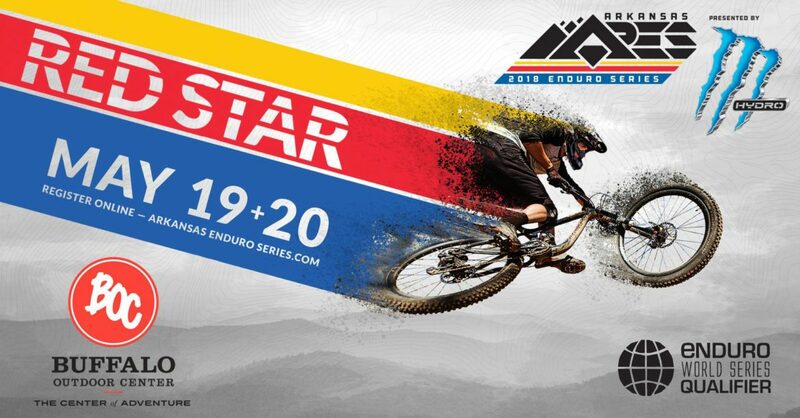 As an EWS Qualifier event, the race promises to draw some of the biggest names in the sport to compete on some of the most technical trails in the country. The Tennessee Enduro is sponsored by big brands including Shimano, World Wide Cyclery, and wheel manufacturer Industry Nine. 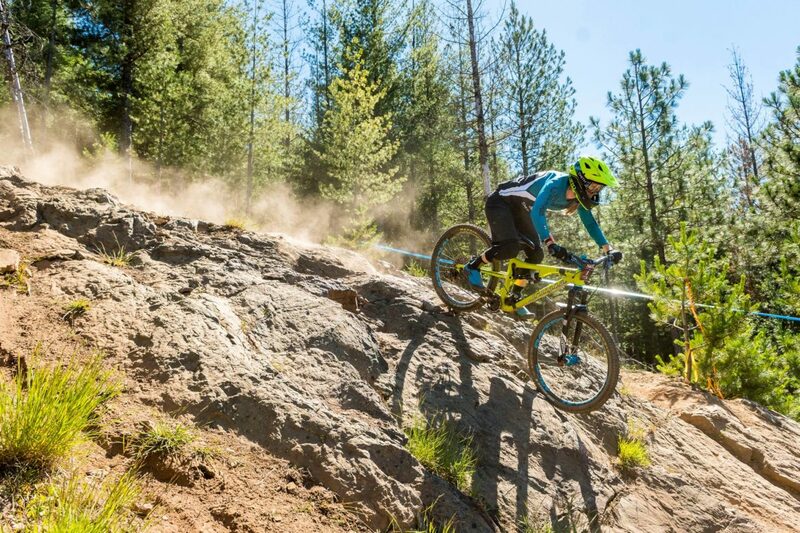 Held at Silver Mountain Resort, the North American Enduro Cup will net participants points in the Cascadia Dirt Cup, the Idaho Enduro Series, and the Montana Enduro Series. Combine this crossover with the fact that it’s an EWS Qualifier and you can bet the event will draw top talent from all over North America. 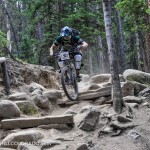 In July, the Big Mountain Enduro series makes its third stop at Keystone Bike Park for a day of mostly lift-accessed descents. The event will be split into 3 or 4 stages and will also feature a “Youth” class for 10- to 16-year-old racers. Add a festival in Keystone Village with the essentials like food, beer, massages, and demo bikes for ripping around the park, and you have all the ingredients necessary for a good time. If you can’t think of anything you would rather do than enduro, this 6-day event is for you! According to the race information page, each day will feature 4-6 hours of riding and cover distances of more than 30km. On top of that, descents will be earned by between 1,200 and 1,800 meters of daily climbing, or 4,000 to 6,000 feet for those of us stuck on the Imperial system. Still, if you’re looking for the event of a lifetime, you might want to hop on the waitlist. 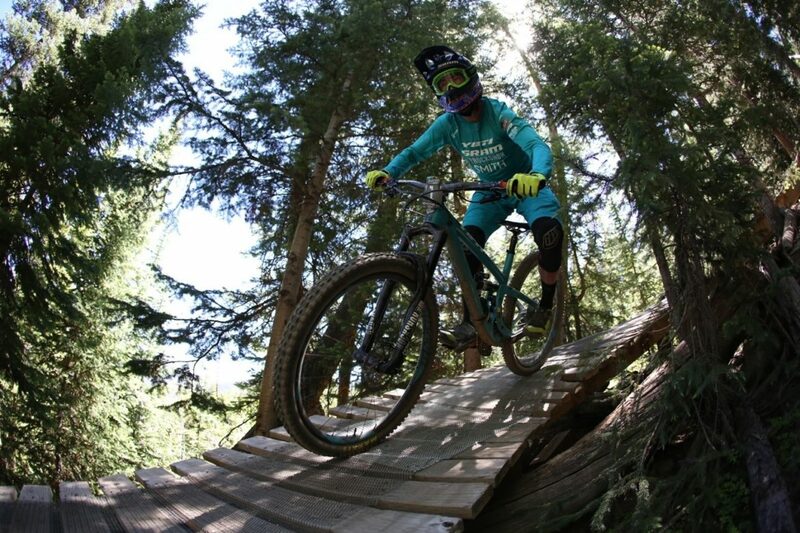 For the first time, the Scott Enduro Cup is stopping in the San Juan Mountains of Durango, Colorado at Durango Mountain Resort for the third race in the five-event series. Some race stages will require riding while others will be lift-served, and course details are kept under wraps until the Wednesday before race weekend. 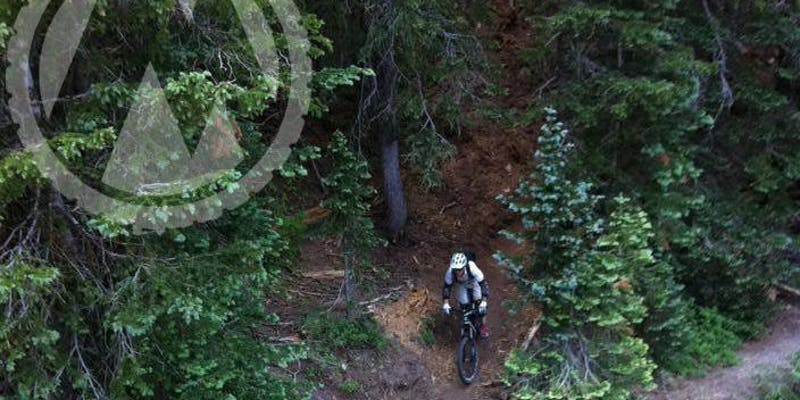 The USA Cycling Mountain Bike National Championships wouldn’t be complete without an enduro event. 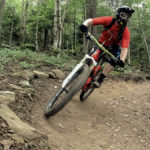 Racers in all classes will compete in six stages at Snowshoe, one of the biggest East Coast bike parks, with 40 different trails and 1,500 feet of elevation change. 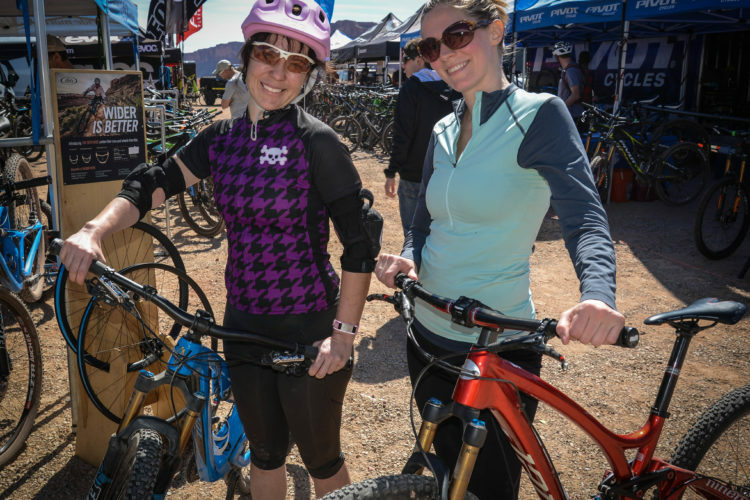 Also called the Blue Mountain Enduro, this event takes place near the Bears Ears National Monument and features three stages over the course of two days in the Abajo Mountains. The race is somewhat exclusive, with a 50-racer cap, but as of this writing, there are still openings available for riders to experience an unexpected side of Southeastern Utah. 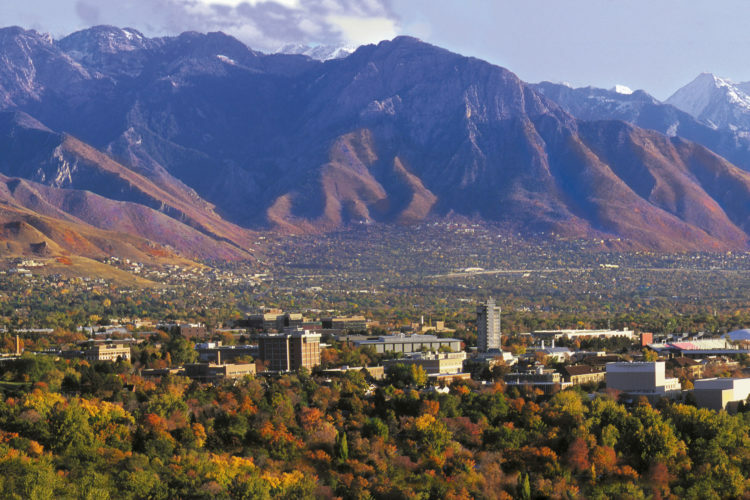 For the first year, the Mt. 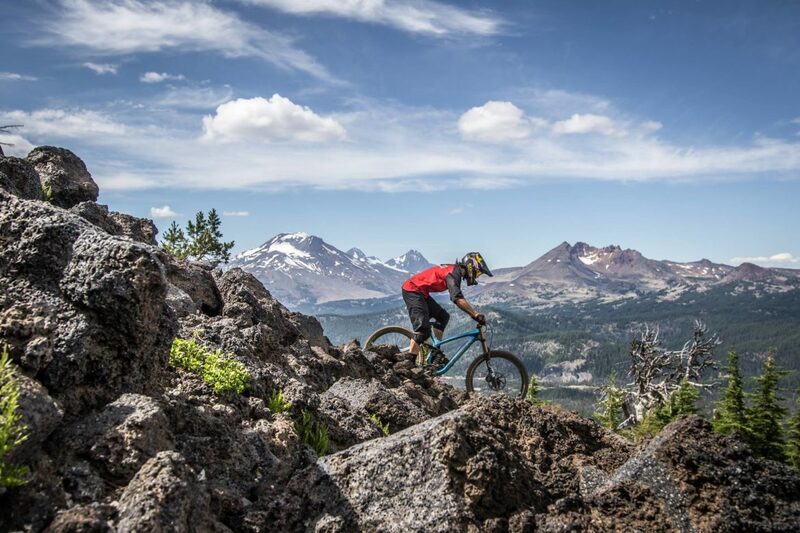 Bachelor Volcanic Enduro will be part of the Volcanic Bike and Brew Festival. The race is hosted by Race Cascadia and is a bonus stage in the larger Cascadia Dirt Cup enduro series. Highlights of the festival weekend include live music and free bike demos at the West Village Base. The Kamikaze Bike Games were born in the late 80’s and they haven’t slowed down a bit. Actually, it’s safe to say that the pace has increased significantly. In 2018, the games will feature a mass-start downhill race and an enduro with five different classes and four or five stages. The race is part of the larger California Enduro Series, and if you fancy yourself fast, it’s an EWS Qualifier as well. There’s also a free kids’ enduro if you’re looking to start ‘em young. 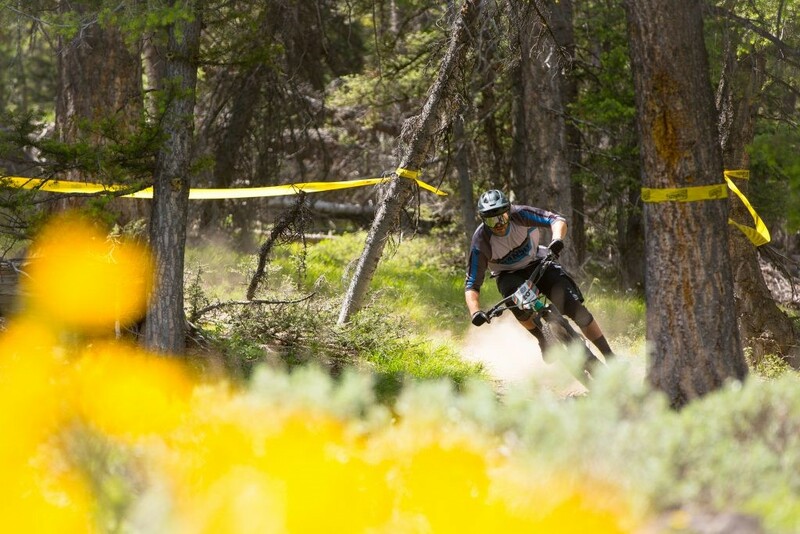 Enduro is becoming popular in part because it’s less exclusive than other racing events. In many instances, amateurs will ride the same courses as the pros (albeit much, much slower), and it doesn’t require the specialized bikes that pure cross-country or downhill racing necessitate. 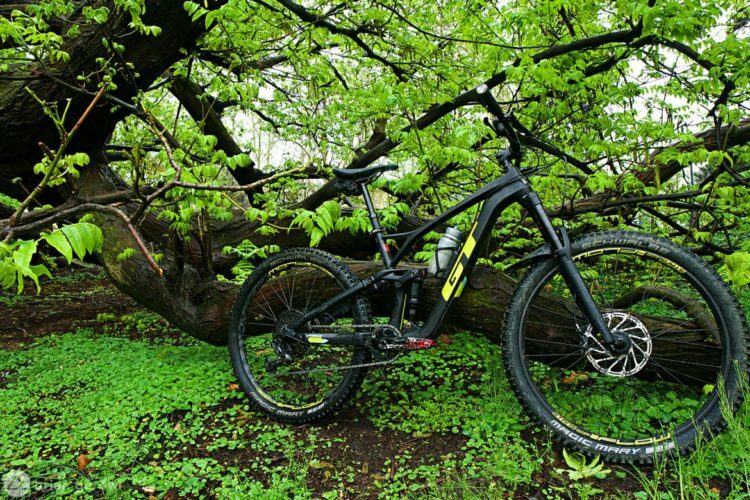 For those of us who can only afford a single mountain bike, the enduro category is a great option, with suspension that’s plush enough to be comfortable without making climbing more difficult than it has to be. The best race is the one you’re participating in. If you’ve ever been interested in competing, grab your bike and find a local enduro event – you’re all but guaranteed to have a good time.